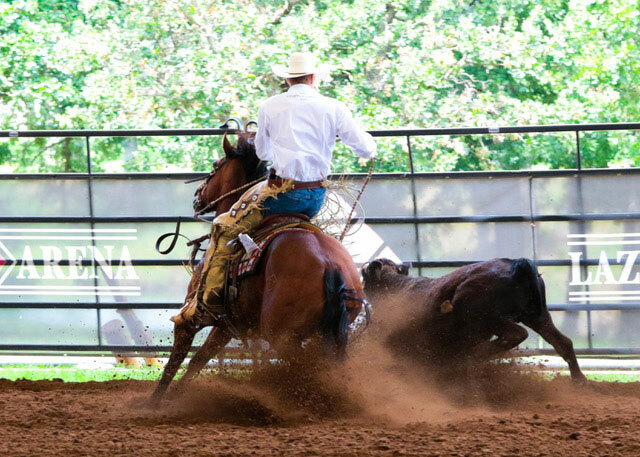 To be eligible to compete in the 2019 NRSHA National Championship Show, a rider must show in at least three events hosted by an alliance partner between March 1, 2018, and February 28, 2019. Riders can show with the same alliance partner three times, or any combination of alliance partners three times. However, if a rider shows with a variety of partners, it will be up to the exhibitor to get a form signed that documents his/her attendance with each partner. 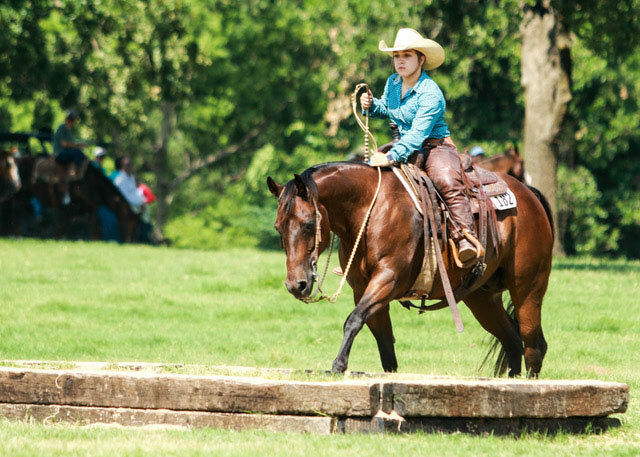 The rider must submit the form to an alliance partner in order to receive an invitation to the 2019 NRSHA National Show. Qualification is based on the horse/rider combination in all divisions except Open, where qualification is based on the horse only. 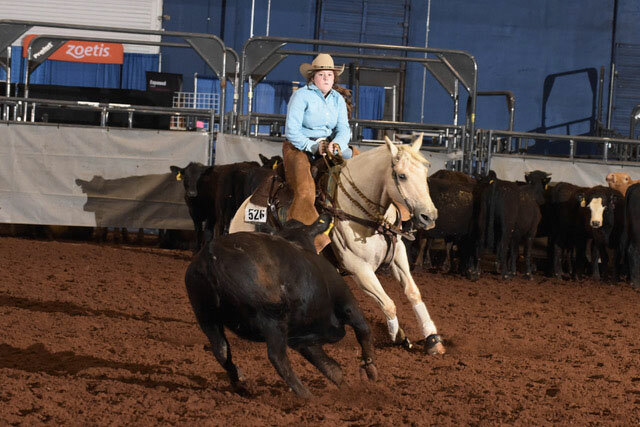 The inaugural NRSHA National Championship Show was held in conjunction with the Zoetis AQHA Versatility Ranch Horse World Championship in June 2018 at the Lazy E Arena in Guthrie, Oklahoma. The event offered world-class competition in several divisions — Open, Amateur, Youth, Limited Amateur, Limited Youth, Novice Amateur and Novice Youth. 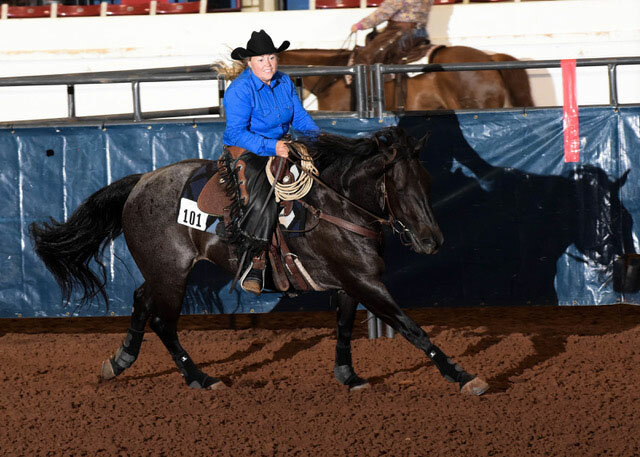 Riders competed in ranch cutting, cow work, ranch trail, ranch reining and ranch riding. 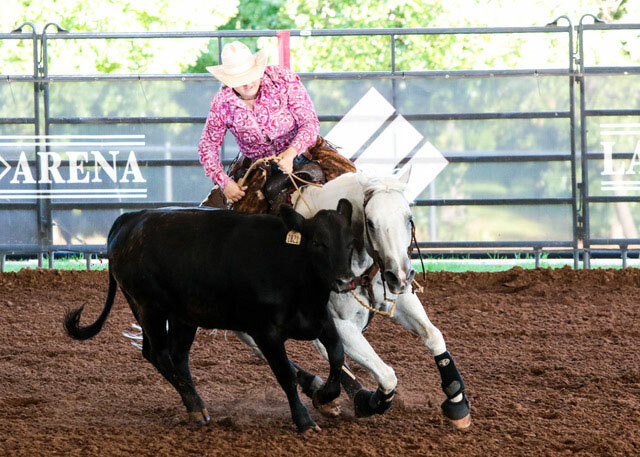 Seven NRSHA All Around national champions were crowned as well as 35 national class champions. In total, more than $62,000 in cash and prizes were awarded at the event. Read more about the show and the NRSHA National All-Around Champions. 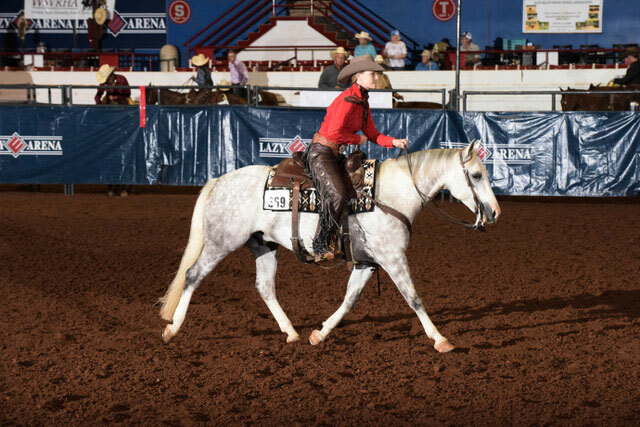 Complete results and additional information from the 2018 NRSHA National Championship show are available at aqha.com/vrhworld. Press releases on each National Champion are available on our news page.